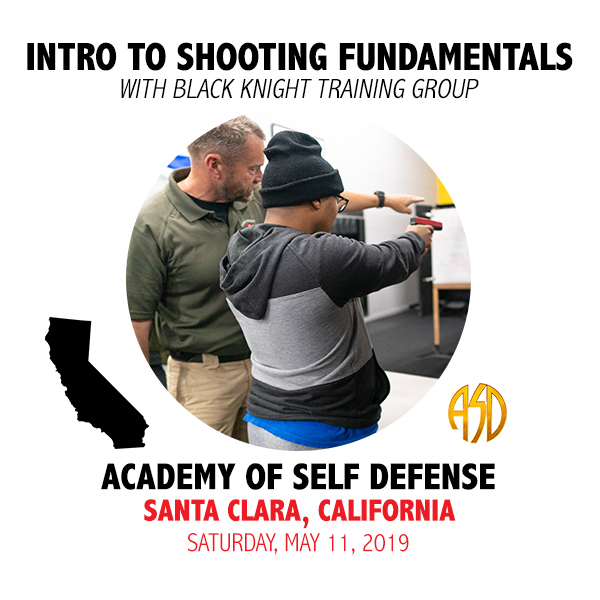 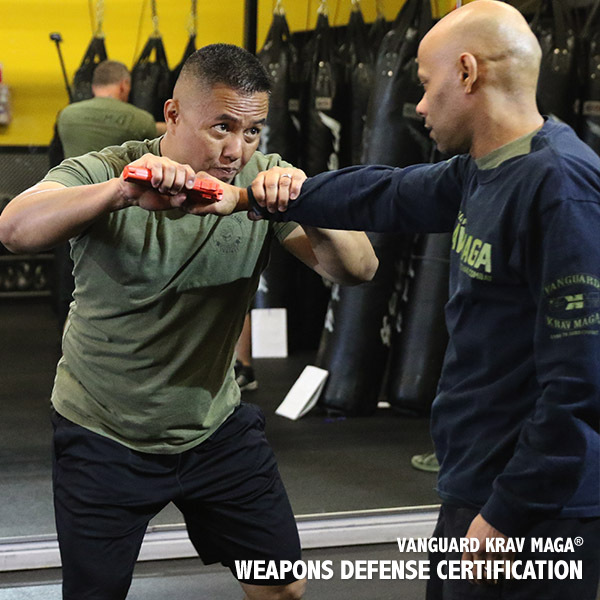 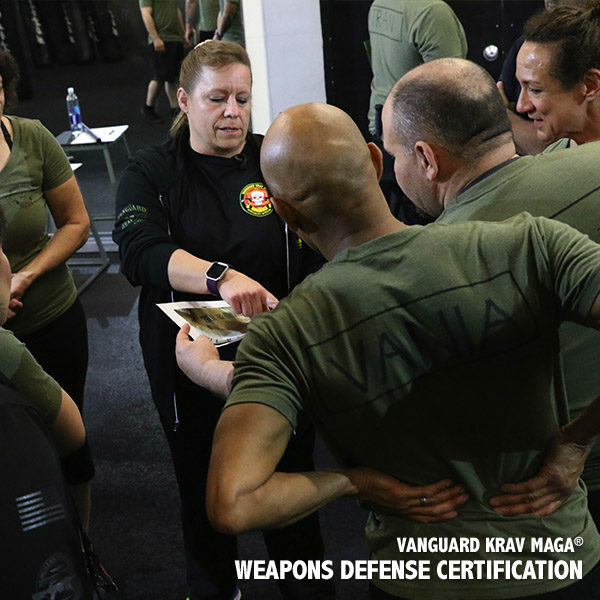 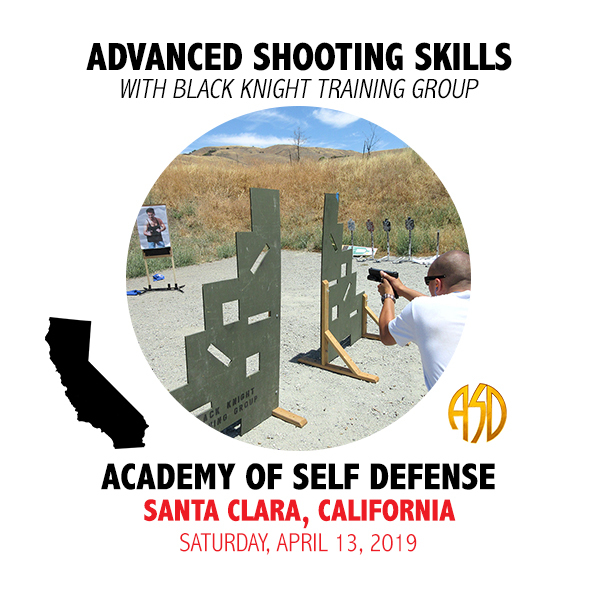 This Krav Maga Certifications build covers all gun defenses. 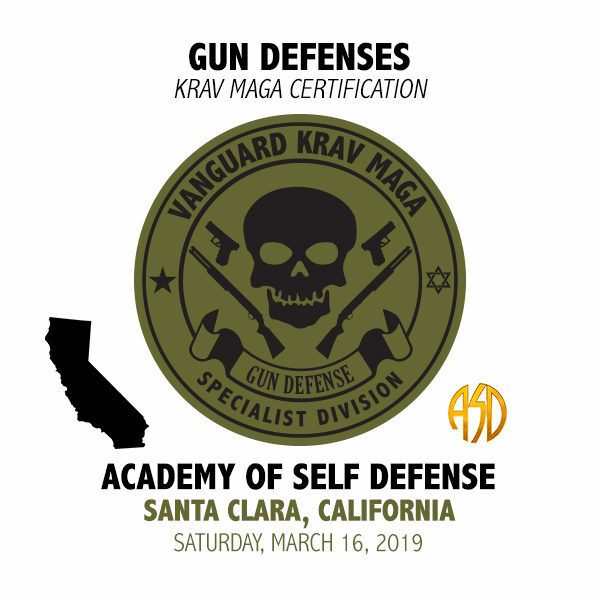 A multitude of situations are covered with both hand guns, shot guns, and sawed off shotguns. 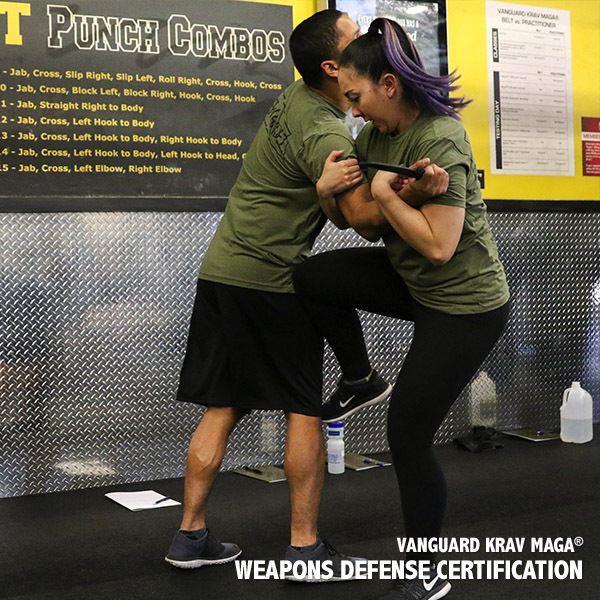 Techniques are taught to avoid engagement with an armed attacker as well as last resort options once engagement is unavoidable.